South Korea’s science ministry will spend 41.2 billion won ($37 million) to develop local 3D printing businesses. Recognized as a leader in technological innovation, South Korea is integrating 3D printing into almost every local industry. From military to medical applications, the country is looking to become more inclusive with this emerging market. 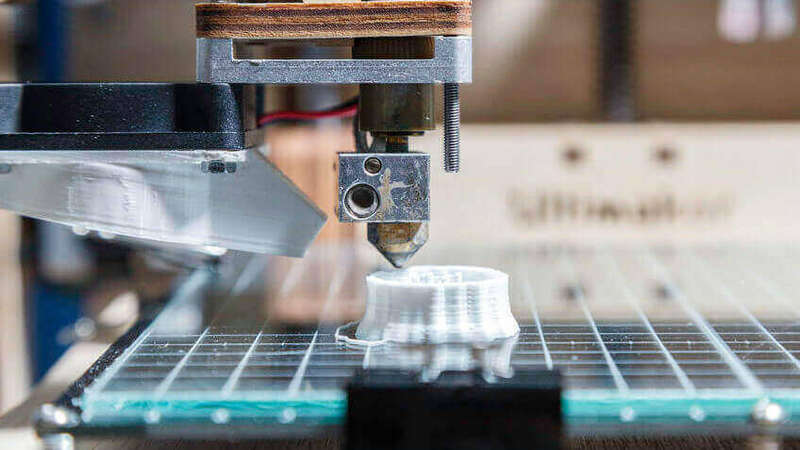 To accomplish this, South Korea’s Ministry of Science announced that it will invest 41.2 billion won (around $37 million) into local 3D printing businesses. During Sunday’s announcement, the ministry unveiled their plan to further foster their position in this bustling industry. The aim of this whopping investment is to provide the military and consumer goods with top-notch additive manufacturing technology. This money will also be used to assist the medical sector. They plan to use 3D printing technology to produce artificial bones, rehabilitation devices, and more. The Ministry of Science, ICT and Future Planning will finance a range of local 3D printing businesses, hoping to meet growing market demands and also increase competitiveness on an international level. The South Korean government recently included 3D printing technology on a list of emerging technology sectors. 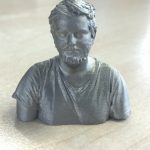 Considered as a part of the “fourth industrial revolution,” the science ministry is looking to use additive manufacturing to boost their local economy. South Korea is home to a number of growing 3D printing companies, including Carima, ROKIT, and also HyVision. Still, the country has a lot of catching up to do in order to reach the upper echelon of the global market. Markets and Markets estimates that the global 3D printing market will reach $30.2 billion by 2022. This equates to an annual growth of 28.5 percent over the next seven years. 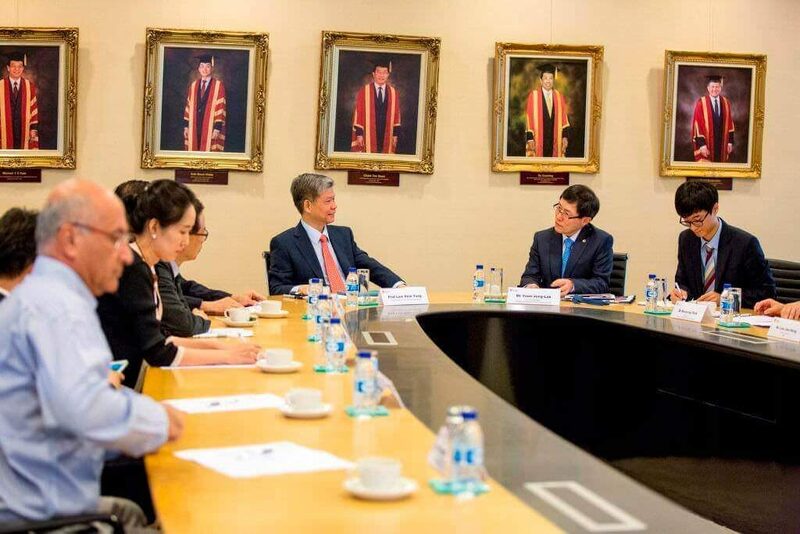 Last year, a Hyundai Research Institute report showed that South Korea is lagging behind the international competition in “Industry 4.0”. Aside from 3D technology, this trending market also includes IoT, cloud computing, and automation. Thus, the recent $37 million investment into 3D printing businesses will likely act as a driving force for local innovation. 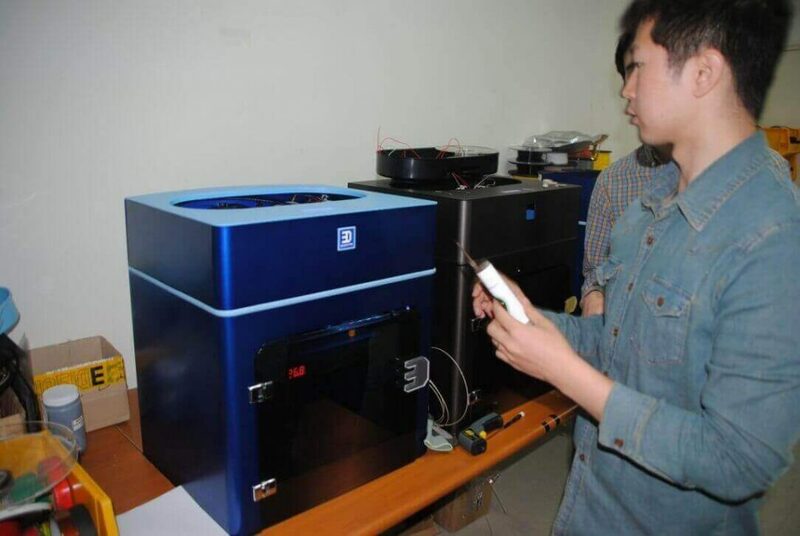 With the global market primarily occupied by China, the United States, as well as various regions in Europe, the tech savvy country of South Korea is looking to make their mark on the 3D printing industry. License: The text of "South Korea Invests $37 Million to Jumpstart 3D Printing Market" by All3DP is licensed under a Creative Commons Attribution 4.0 International License.